The happiest place on earth is about to get a lot happier for Avatar fans. In 2011, the company announced it would be building an Avatar-themed park within the Disney World Animal Park. Recently, Disney released artist-concept art showing what the park might look like when it opens in 2017. Construction begins in 2014 and will be open to the public in 2017. 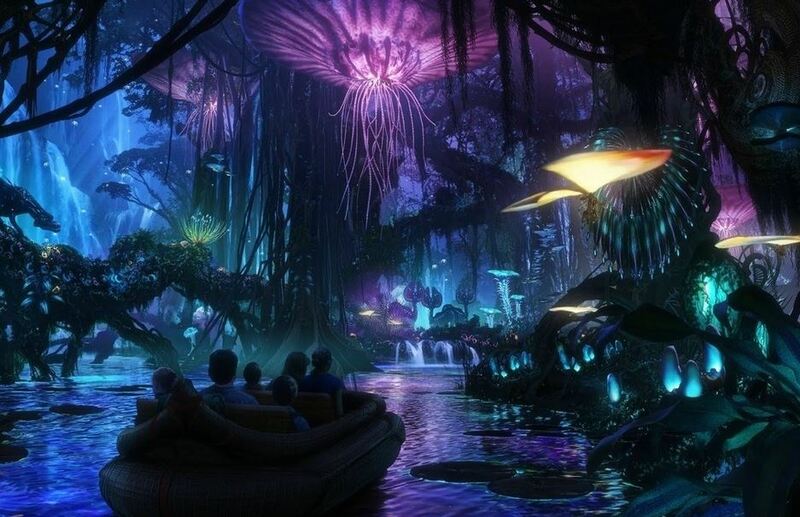 If the Avatar theme park looks anything like the conceptual art, it promises to be an extraordinary experience for Avatar and Disney fans alike. Tags: Avatar, Disney, Disney World, James Cameron, theme park. Bookmark the permalink.